This is where you will find all my yarn spinning technique videos. I hope you enjoy them! 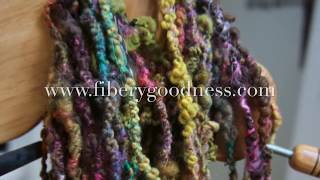 For more videos please visit my YouTube Channel where you can also view our Fiberygoodness.com broadcasts, Course promo’s, and other spinning related videos! 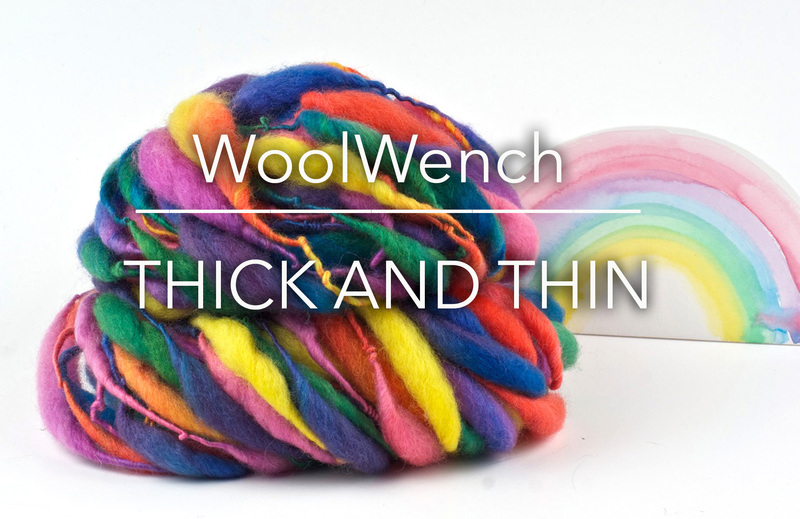 A tutorial on how to add a light silk 'glaze' to the outside of a textured yarn. This is a crazy super textured yarn, but even though it has mega boucle tangled texture the base is a nice even Chain ply into which the loops are integrated. 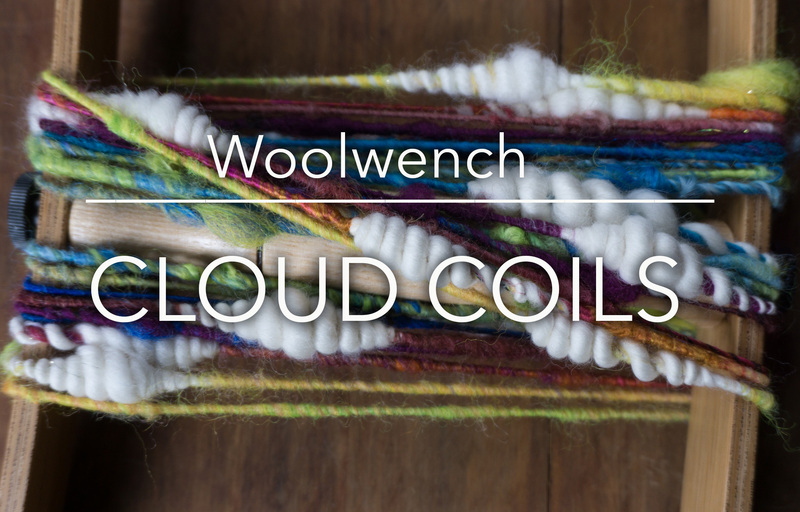 This is how I spin my coils to get very defined colour changes from the single they are spun onto. 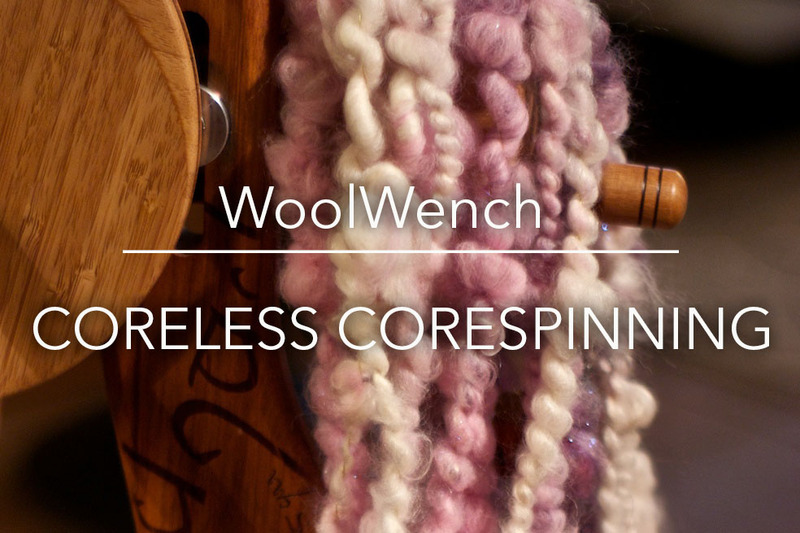 Also the corespinning gives great structure and stability. 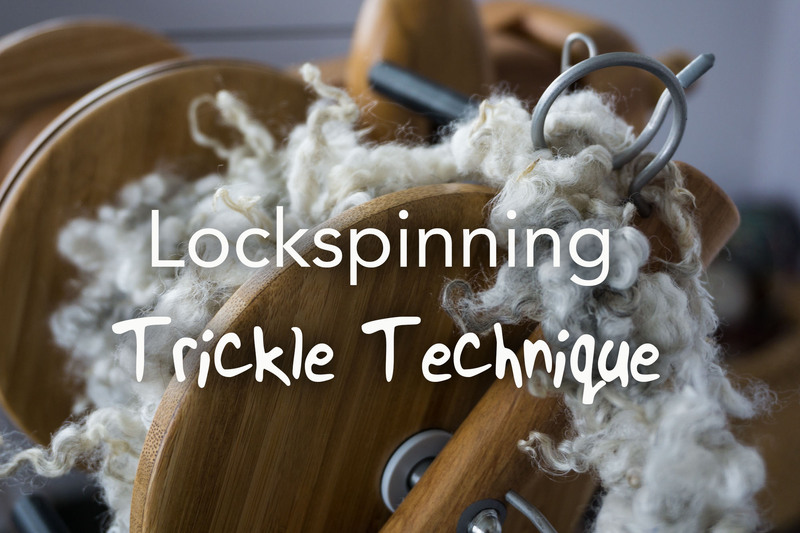 The way I twist the puff as I spin it on is the key, and this is also very useful to do if you are spinning coils on a standard or non-corespun yarn as well, it gives definition to the puff and keeps it compact. This is how I make my thick and thin puffs, I like extreme contrast between puffy part and thin part! The key is managing the twist, and letting your twist grab the fiber to make your next puff. This is a technique I invented after literally dreaming it, I saw the silk in my dream wrapping the yarn and I heard that sound you get when you draft a silk hankie. Luckily the spider was not at home! 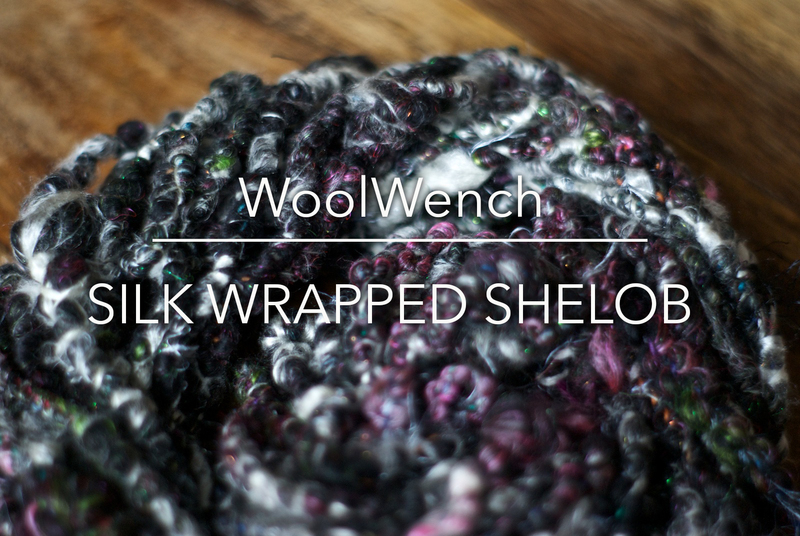 This technique uses silk hankies to wrap the textured yarn, much like a spider wraps its prey (eek!). Shelob is the giant spider encountered by the Hobbit on his adventures through Middle Earth.. For this technique you need to be able to spin a coiled yarn, and be comfortable drafting silk hankies - the trick there is to keep your hands far enough apart so you are not fighting the fibres. You could also try variations on this technique, such as silk wrapping your singles or a more traditional less textures ply, there are many possibilities! 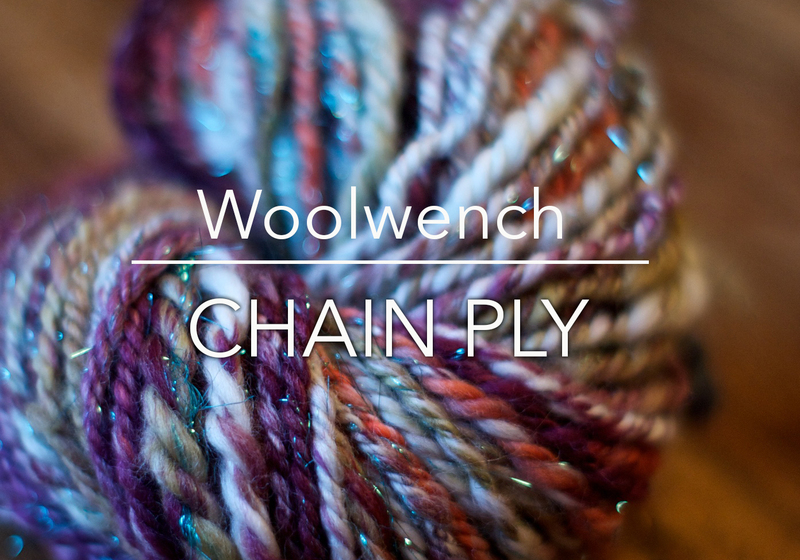 This is a cool way to make a nice rounded four ply yarn, adding a single into a Chain ply. 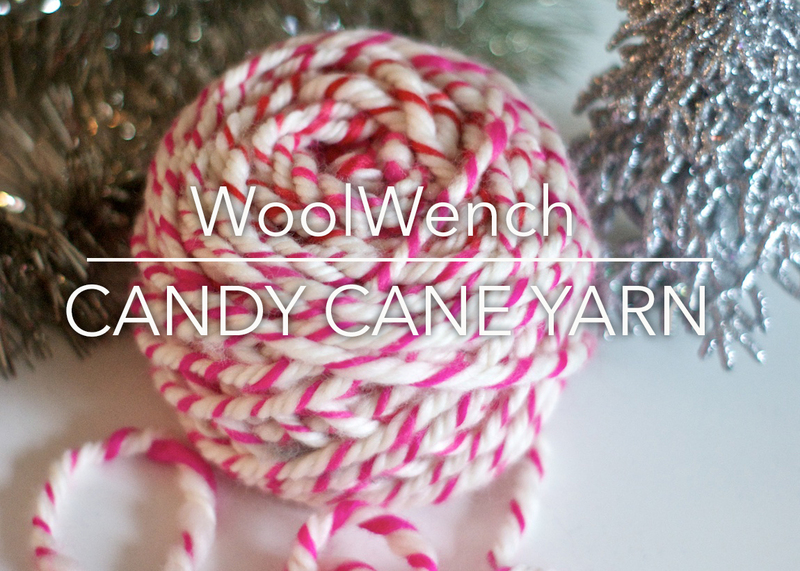 I made this as a Candy Cane yarn because I like the way it spaces out the red between the white, but you could use any colours with this for different effects. 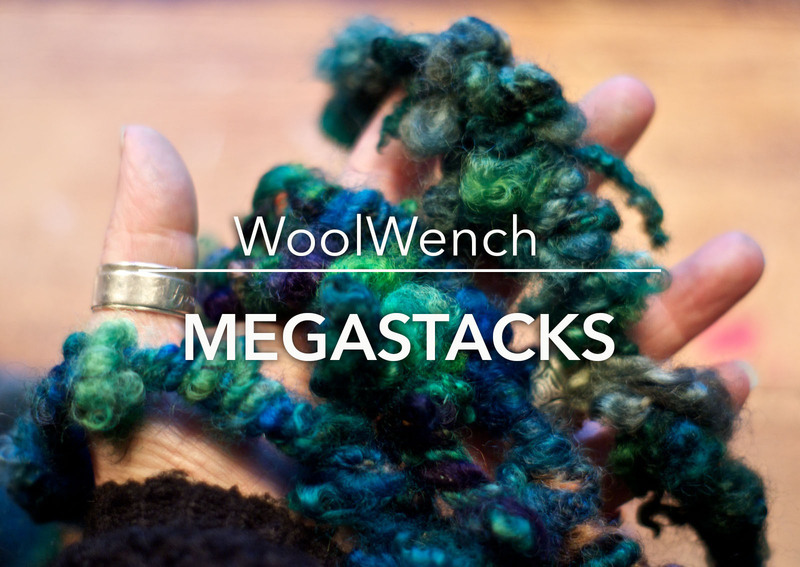 An awesome way I figured out to build mega stacks with a chain ply! Takes a bit of practice but ends with a wearable yarn right off the bobbin. 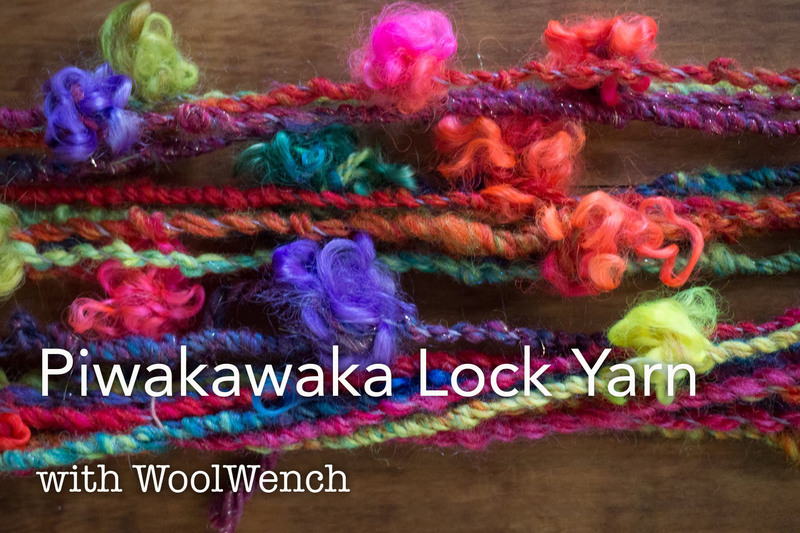 This is a lovely technique to use for a light and airy yarn. There is much less chance of overtwist in your core since you are spinning it as you go, and you can choose to spin any way you like, thick or thin, smooth or lumpy. I recommend using a light and lofty fiber preparation to make the drafting easy and smooth. 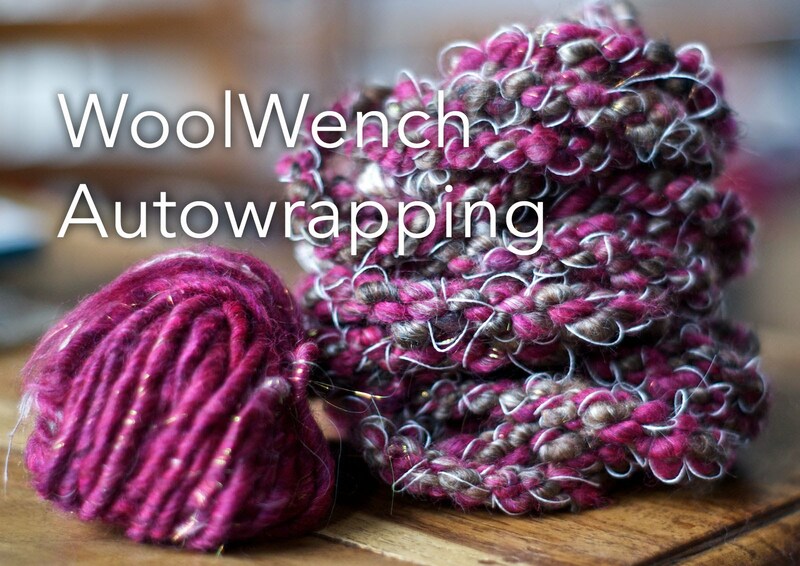 Autowrapping is a wonderful technique to play in in your yarn designs. It can be added in at any stage of your spinning; to your singles, your first ply, a second or final ply.. each time you will get a different effect in your final yarn. 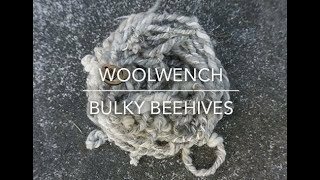 You can also play around with the threads you use to wrap with, they could be fine or thick, contrasting or matching, there are no rules! 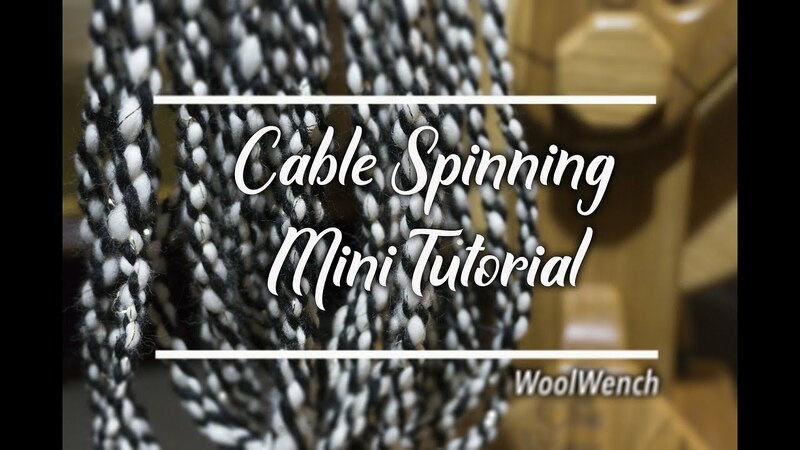 Spinning a cable yarn can be used in the traditional manner or you can create unique designer 'art' yarns with this technique too! 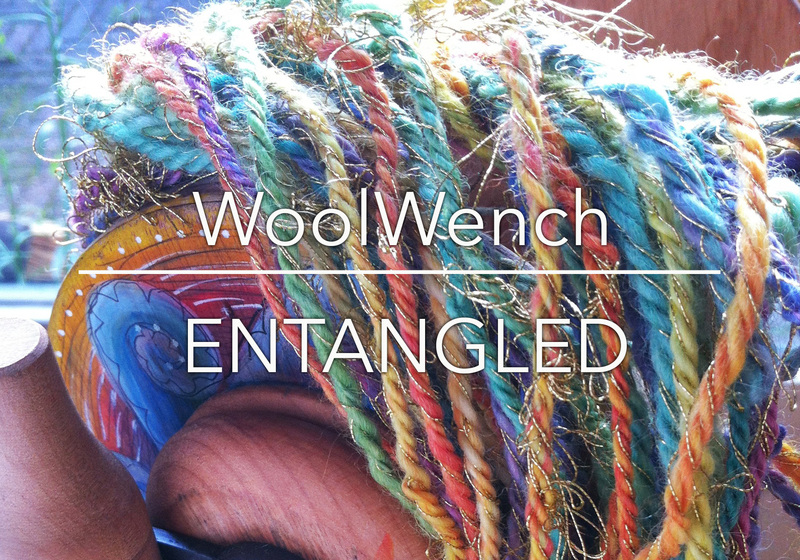 Once you have the basics of this technique you can start to play with colour, auto-wraps, and different fibres to create exciting yarns! 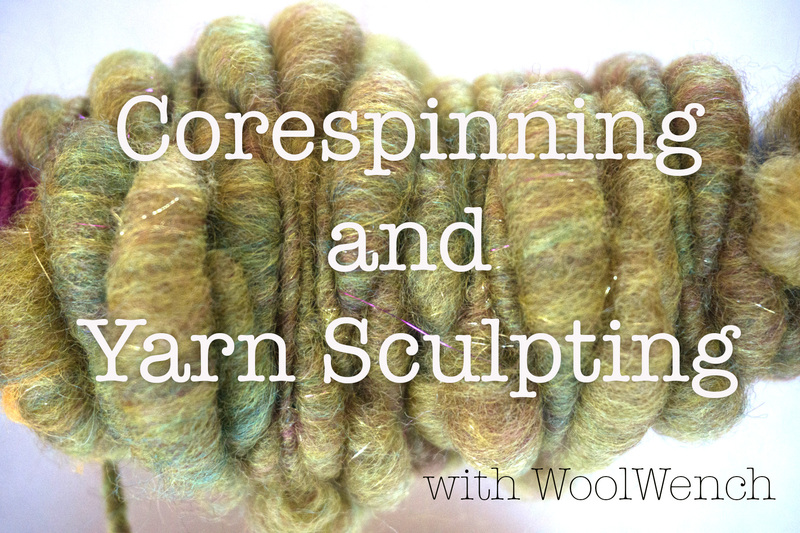 Corespinning basics for creating designer yarns, with an extra section on 'yarn sculpting' to create shapes in your yarn.